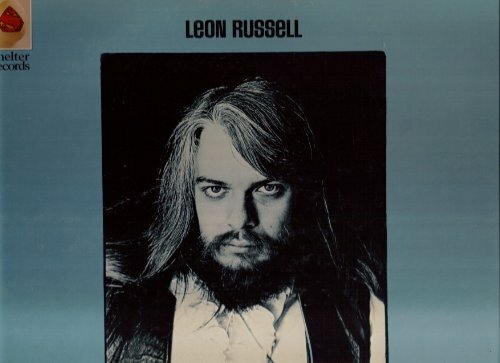 LEON RUSSELL-PERFORMS SOME OF HIS ICONIC SONGS ON THIS ALBUM INCLUDING- "A SONG FOR YOU" AND DELTA LADY-WROTE BOTH AND MANY OTHER ARTISTS HAVE COVERED INCLUDING JOE COCKER ON DELTA LADY!! If you have any questions about this product by Shelter, contact us by completing and submitting the form below. If you are looking for a specif part number, please include it with your message.